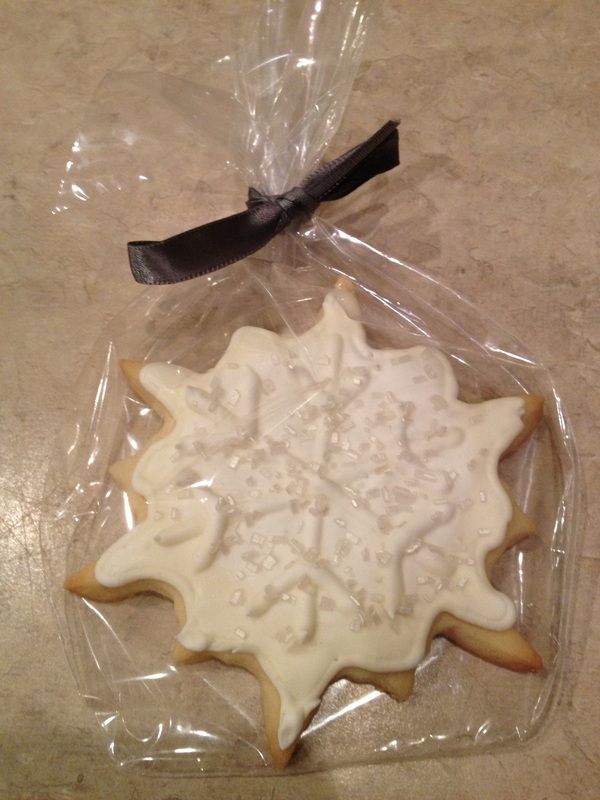 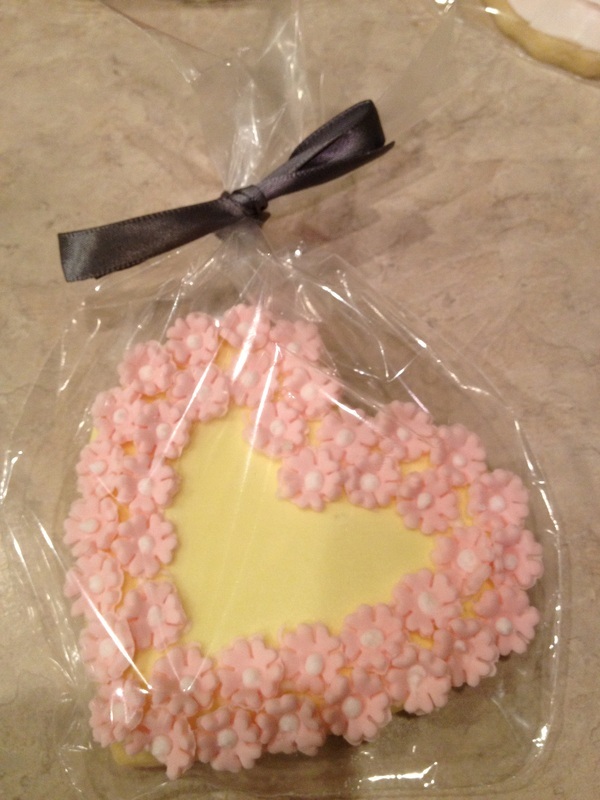 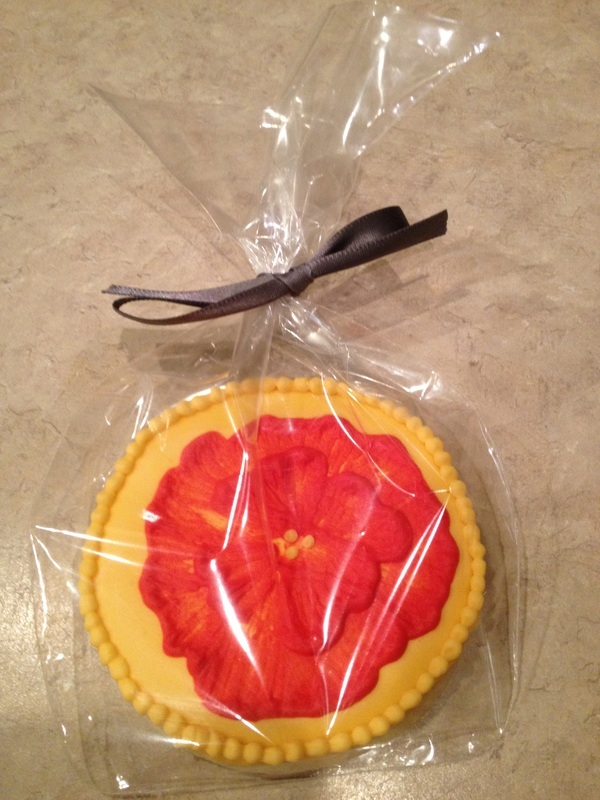 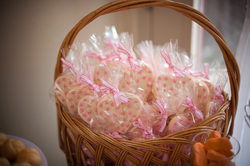 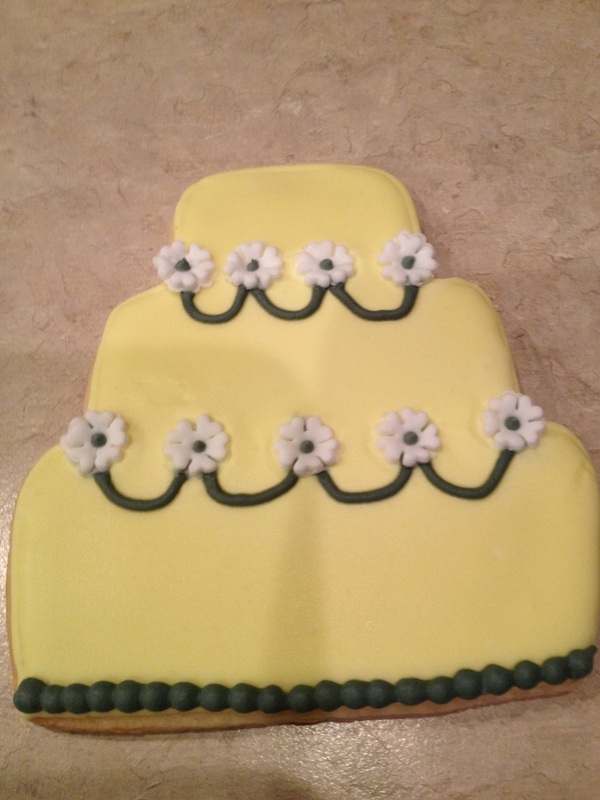 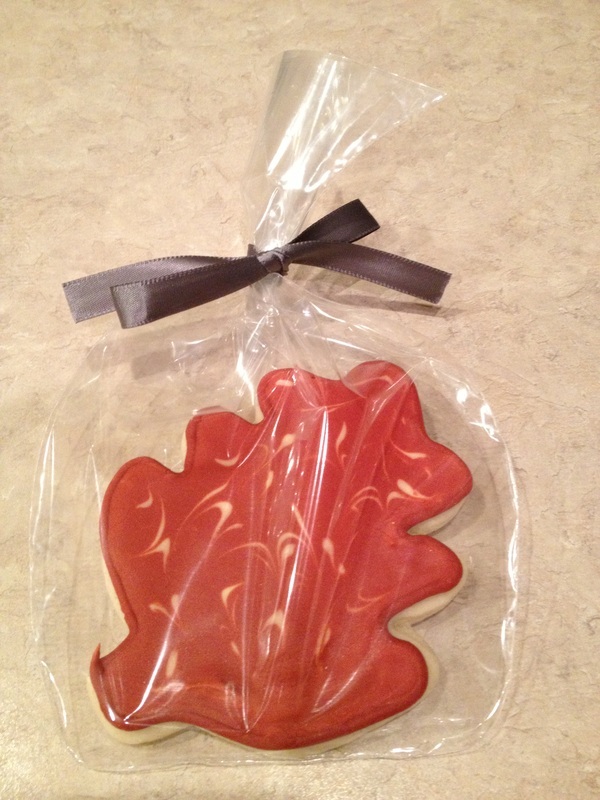 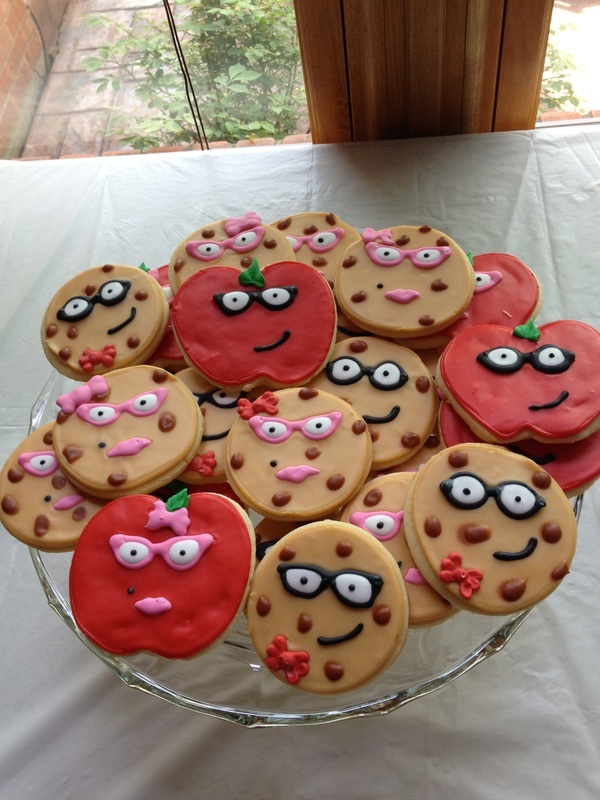 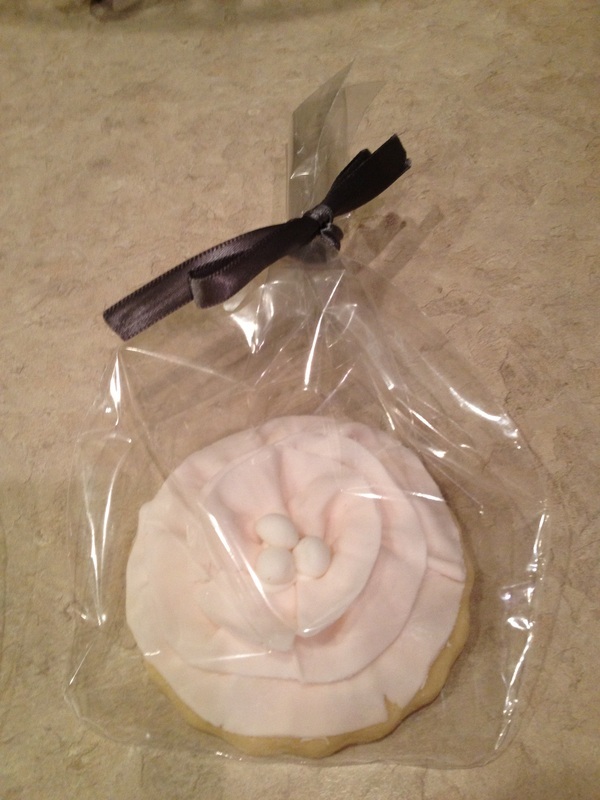 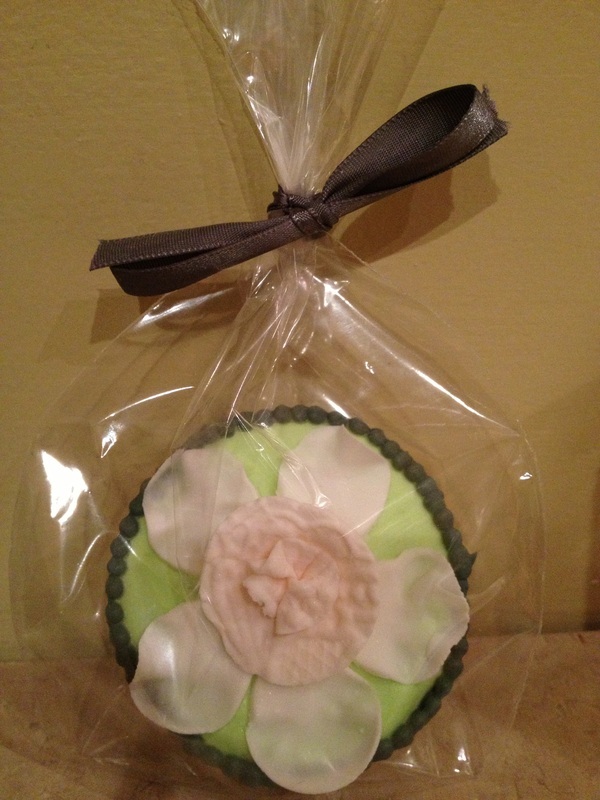 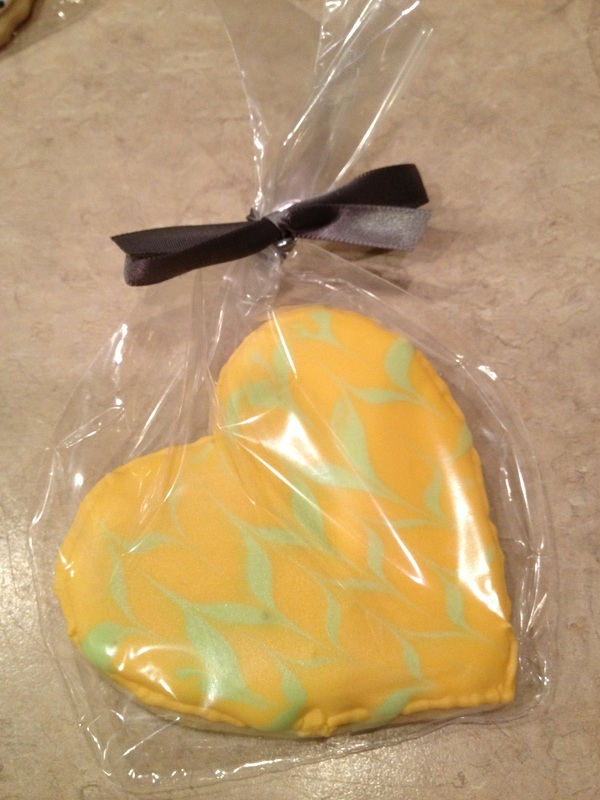 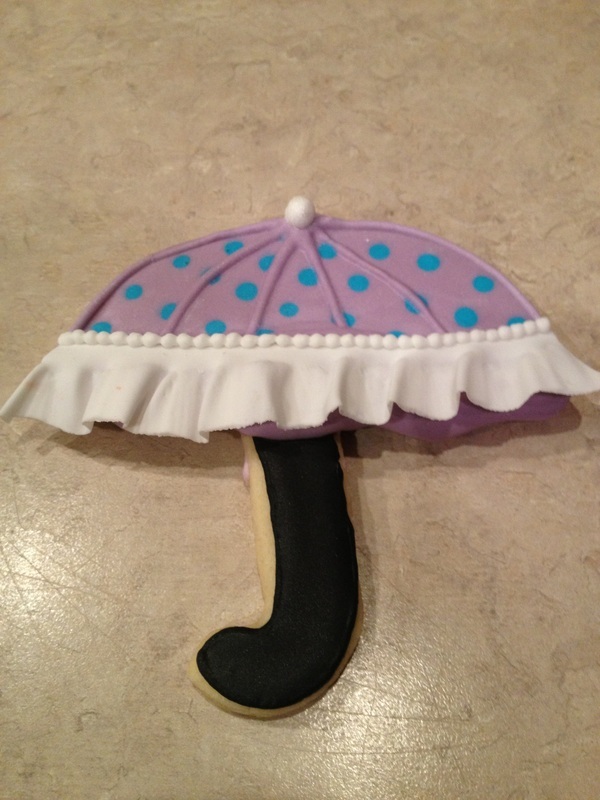 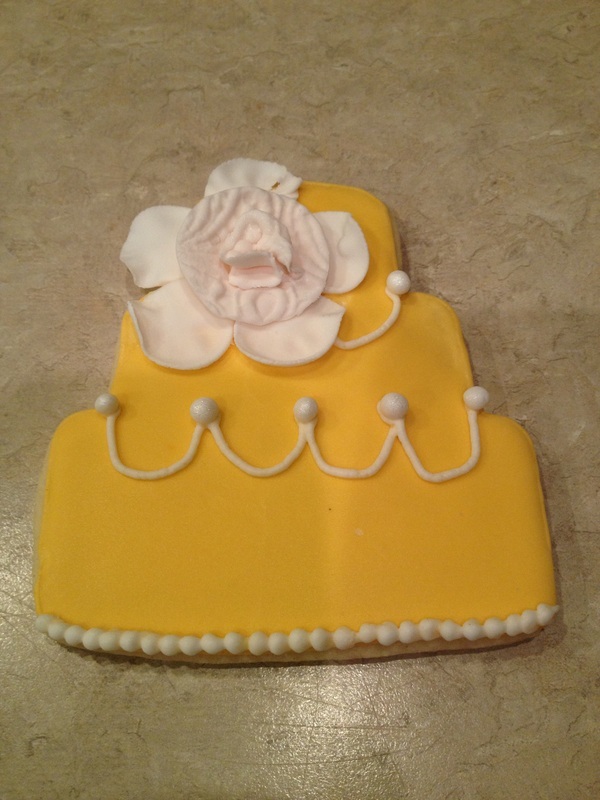 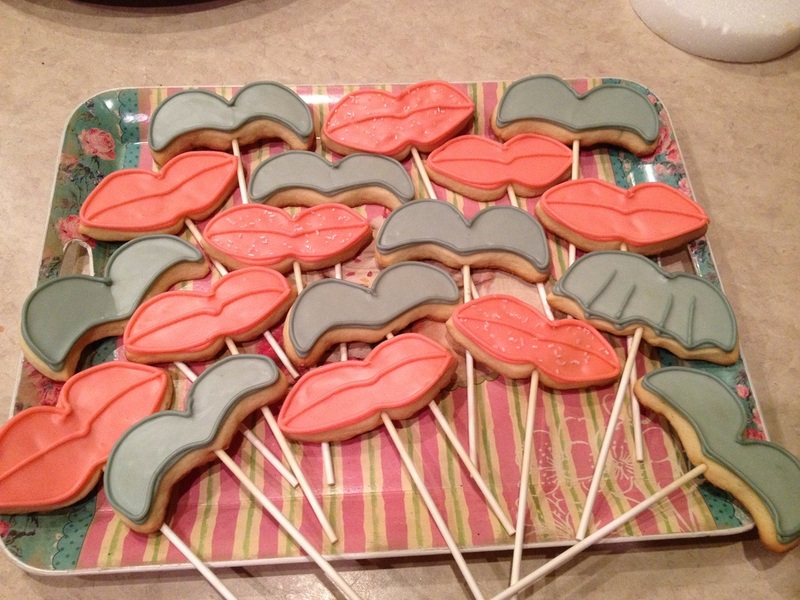 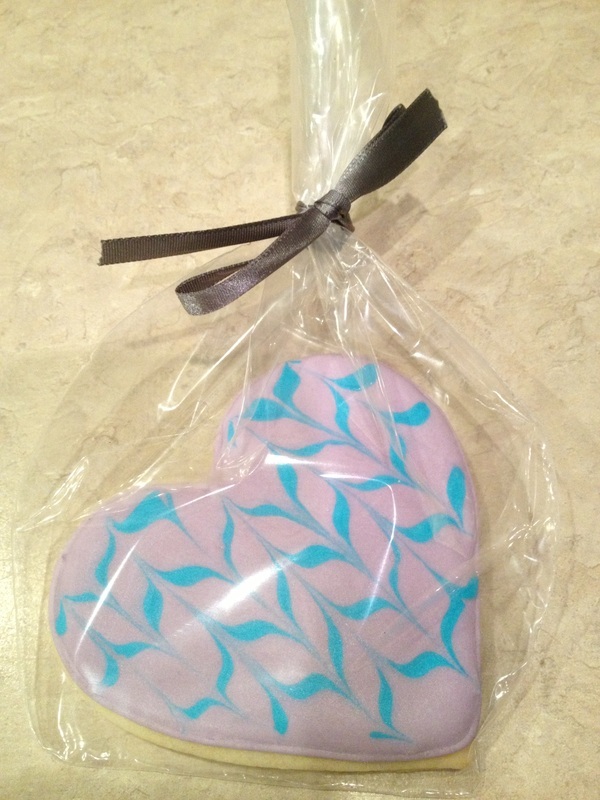 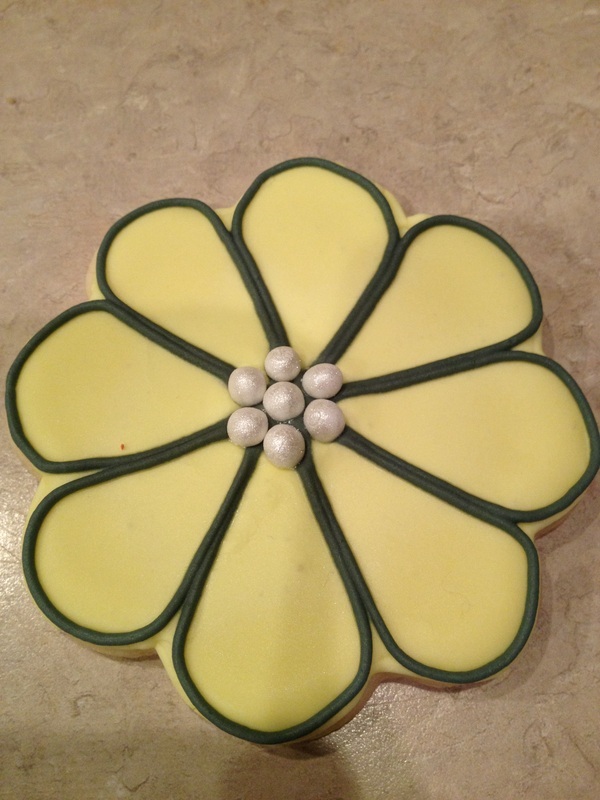 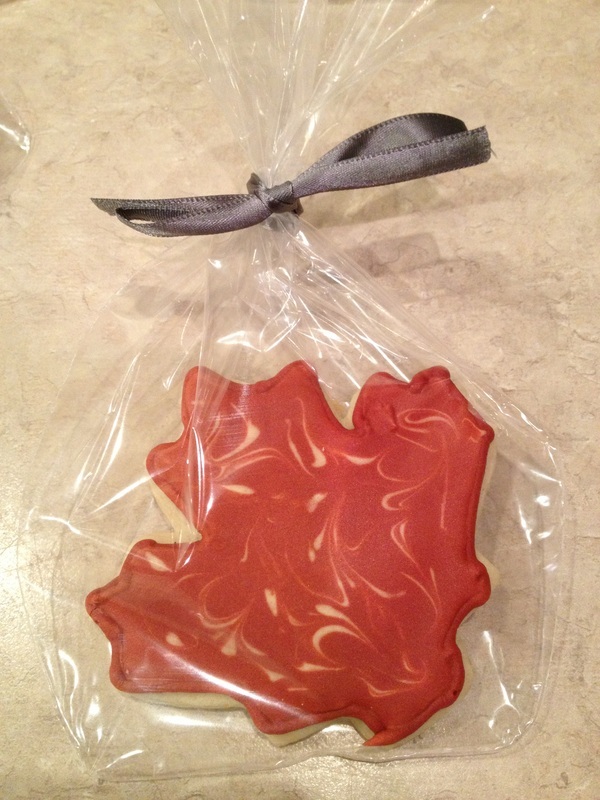 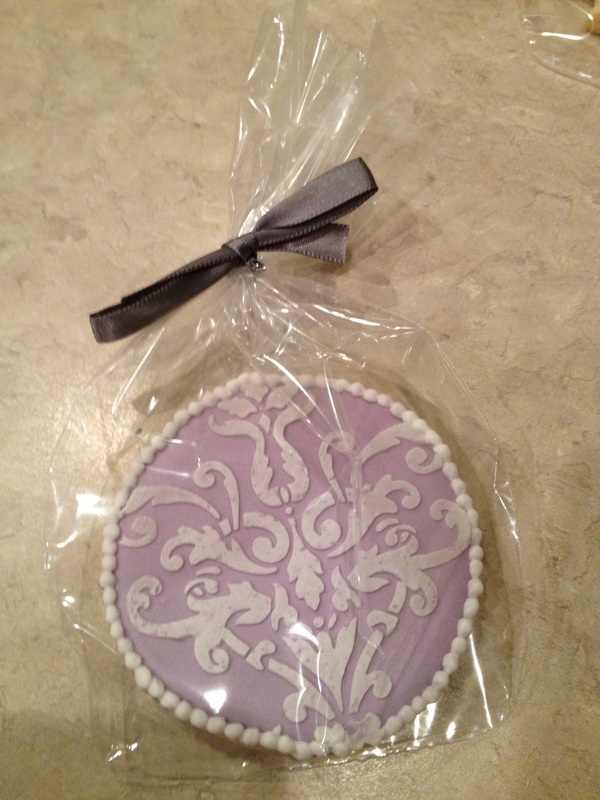 Dreams Designs also offers custom cookies that you can design. 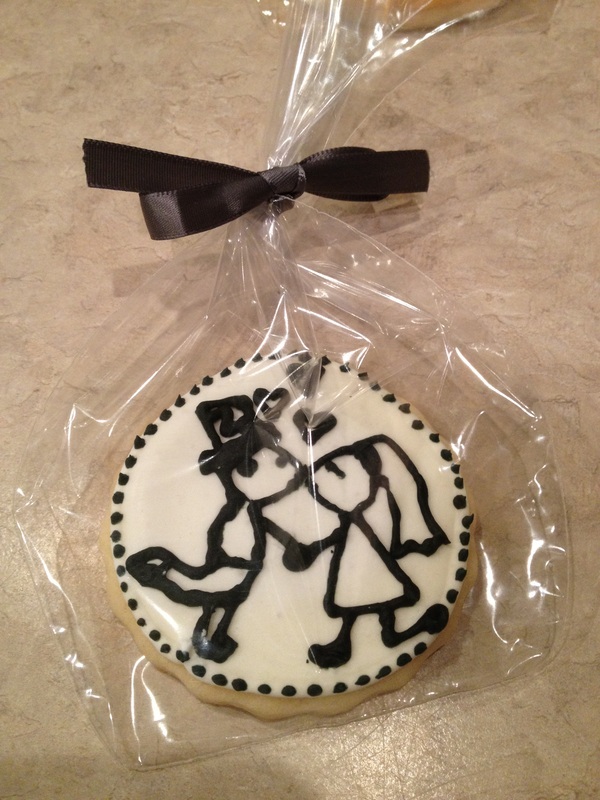 They come bagged and tied with a bow! 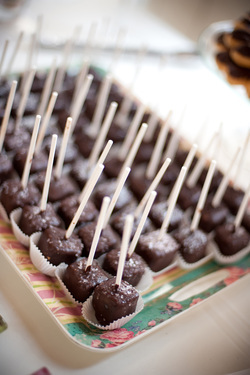 Our brownie pops are fudgy and delicious, and dipped in chocolate! 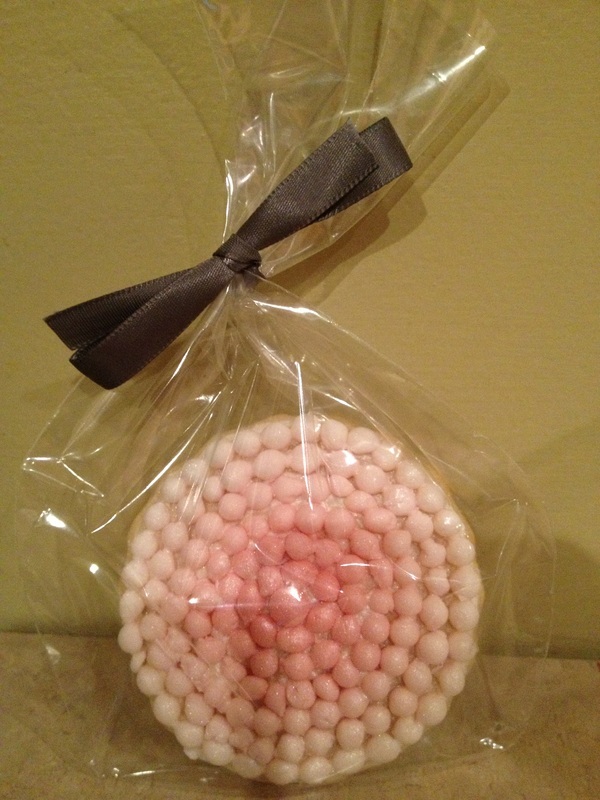 Our cheesecake pops are creamy, bitesized cheesecake in the flavor of your choice, and also dipped in chocolate.